which we manage artists and creators to link with companies to products to customers. We have been a beauty & hair make up director for several brands in "New York Fashion Week" since 2011. 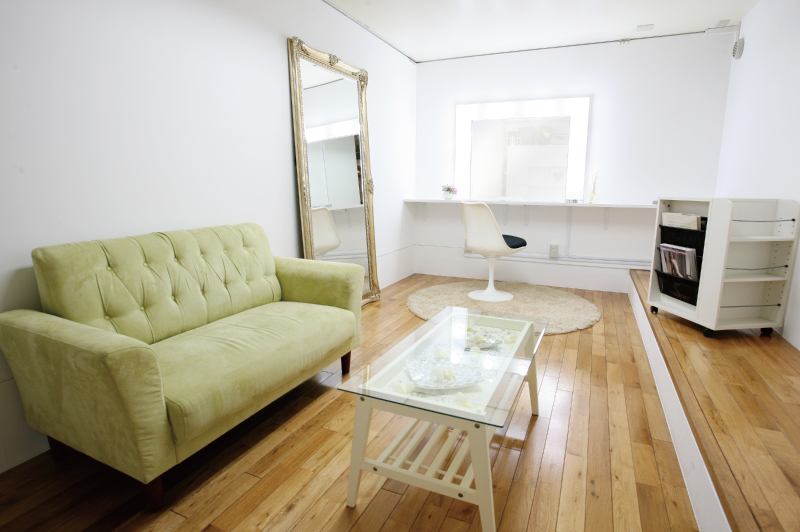 Our aritist division, manages and operates wide range of production services in Japan. For overseas clients who wish to shoot in Japan, we can offer budget management, location hunt, shooting coordinations and video castings. If you are interested in our production services, please feel free to ask. 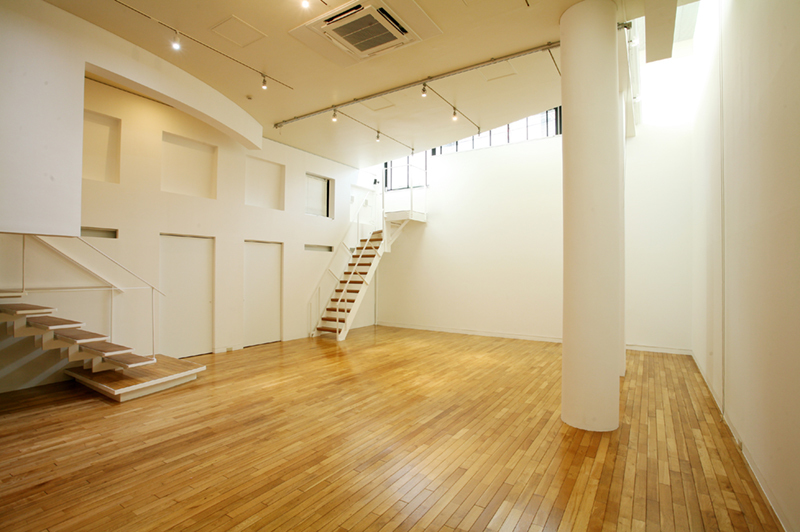 We rent a simple and spacious idealistic event space for photography, exhibitions, workshops and etc. 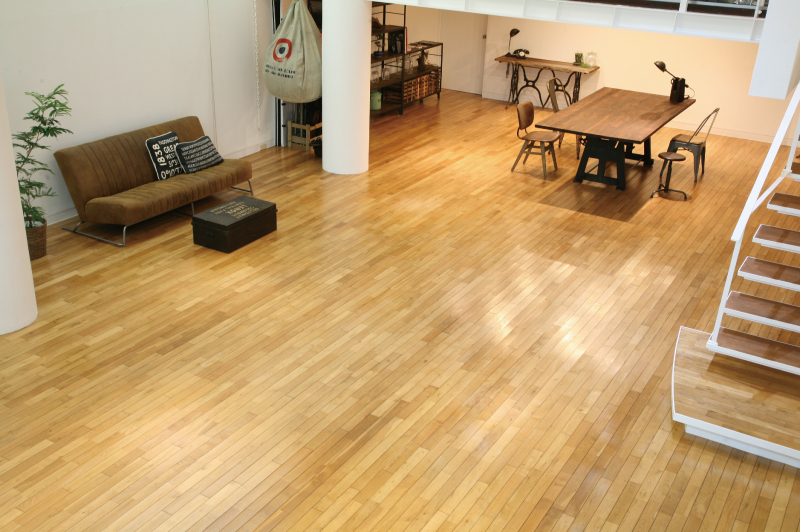 The structure of the room has 4 meters high ceiling with white walls and wooden flooring will create ambience of NY Brooklyn apartments. 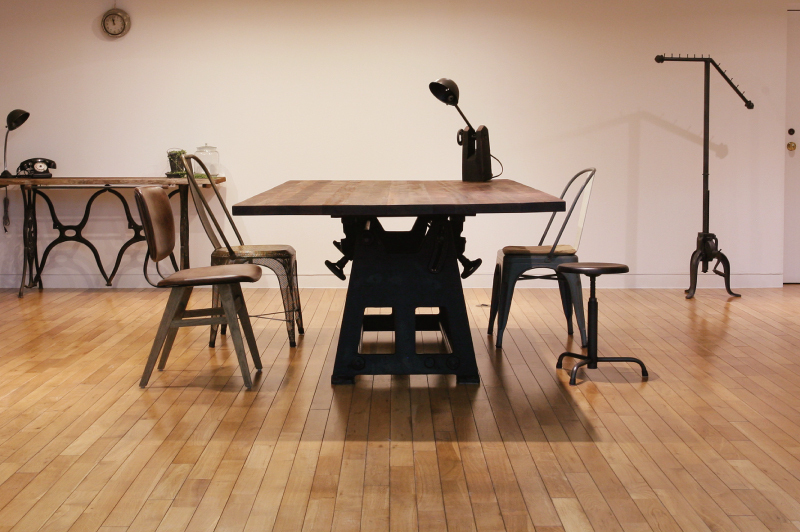 In the studio there are vintage furniture, microphone and projector are free in use. Plus 2 private rooms. after having preparatory meetings (cost, schedule and qualities) we will match the right print company for you. Management of various of artists, creators and ateliers for global wide. Outsourcing for modeling, attire, makeup, hair, photo shooting and stage consulting. Business support and operation of alliance soccer team “Werder Bremen” one of a German Bundesligas. Academy and ocial selection sales of “Werder Bremen”. Sports acupuncture and moxibustion therapy project for Europe. Design development for sport items. Copyright © augment co. ltd. All Rights Reserved.